Audre and Phillip were truly a blast to adventure with and mission to find the Glass Graveyard in Albuquerque, New Mexico. The Glass graveyard is a tricky location to find (believe me - I stalked Instagram for months and I still get lost trying to find it, LOL. I can tell you that it's near 2nd Street), but it’s truly such a remarkable place to visit when in Albuquerque, New Mexico. It’s always intimidating capturing photos for another photographer, especially when said photography is extremely talented and much younger than you are. It was a truly beautiful day to explore this little piece of paradise nestled in Albuquerque, New Mexico. Audre had her makeup done by the incredible, Alexis Cardiel and wore her maid of honor dress from her mother’s wedding. It was flowy and ever so romantic which added a touch of elegance to this epic couples photo session. Audre and Phillip have been together for several years and it was about dang time Audre got in front of the camera for once instead of being behind the viewfinder. We laughed, we explored, they played, I shot, and we create some seriously stellar and dreamy af images. 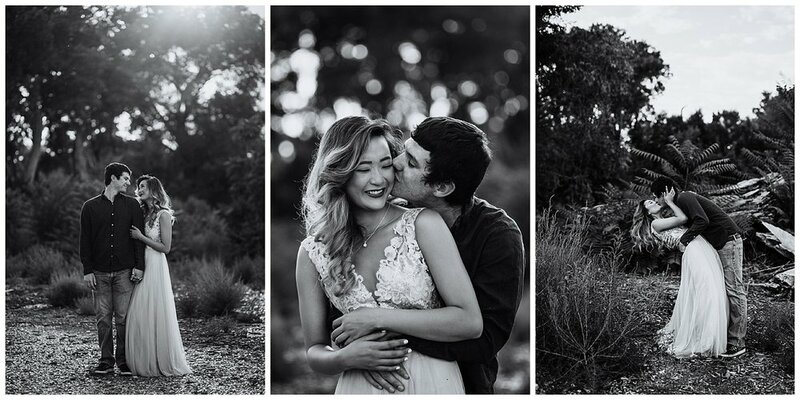 Super proud of this set and loved shooting young love in it’s purest of forms. 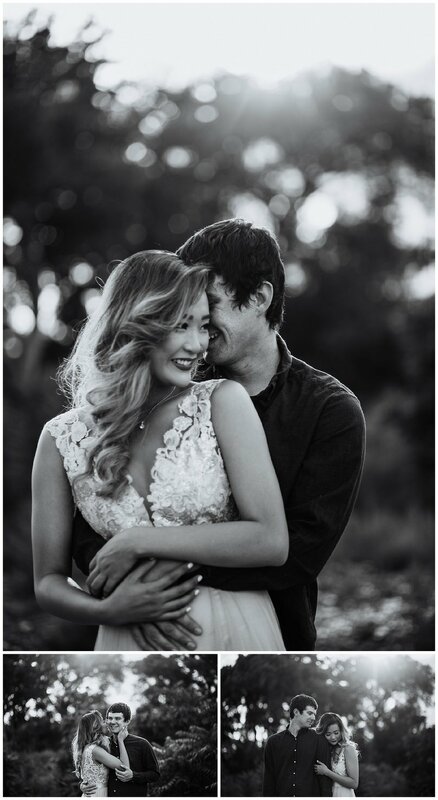 Their smiles were so genuine, their love for one another shined through their beautiful faces, and the Glass Graveyard was a majestic backdrop for all the pretty that we captured. I hope you guys like this sweet sesh as much as I do. It’s ahhhhhhh-mazing! Ohhhhh, Albuquerque; you are such a beautiful gem. 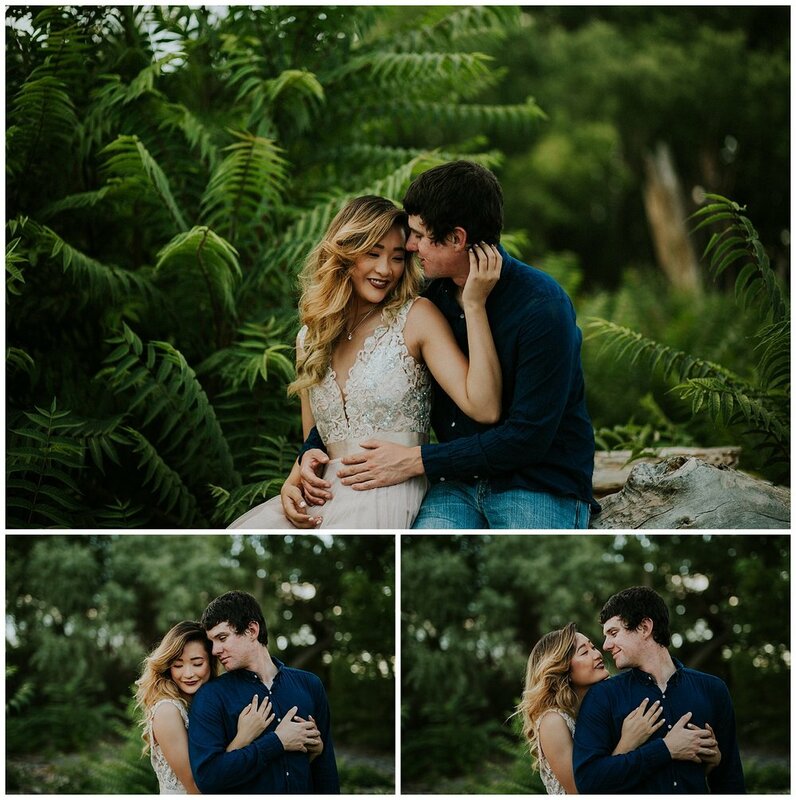 It's always fun to try new shooting techniques when shooting couples. 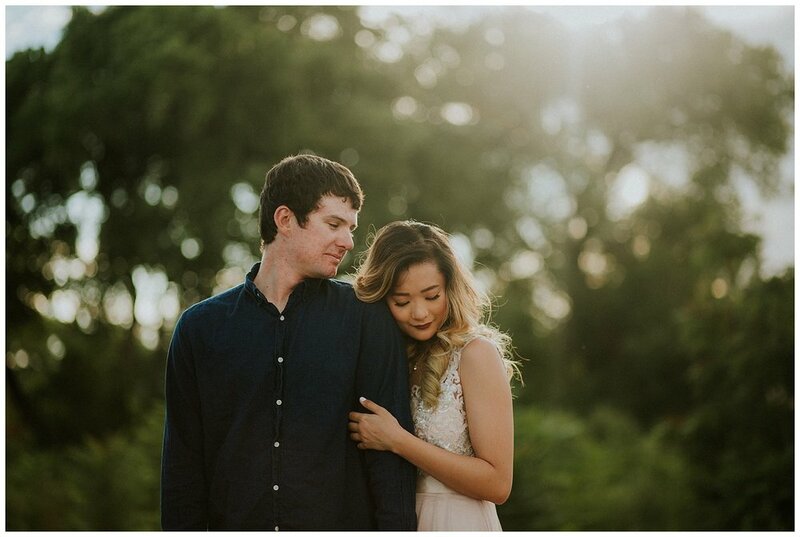 I loved messing around with the depth of field and playing games with Audre and Phillip to create whimsical and romantic couples portraits. I loved my time with Audre and Phillip. Their couple photos stay near and dear to my heart. 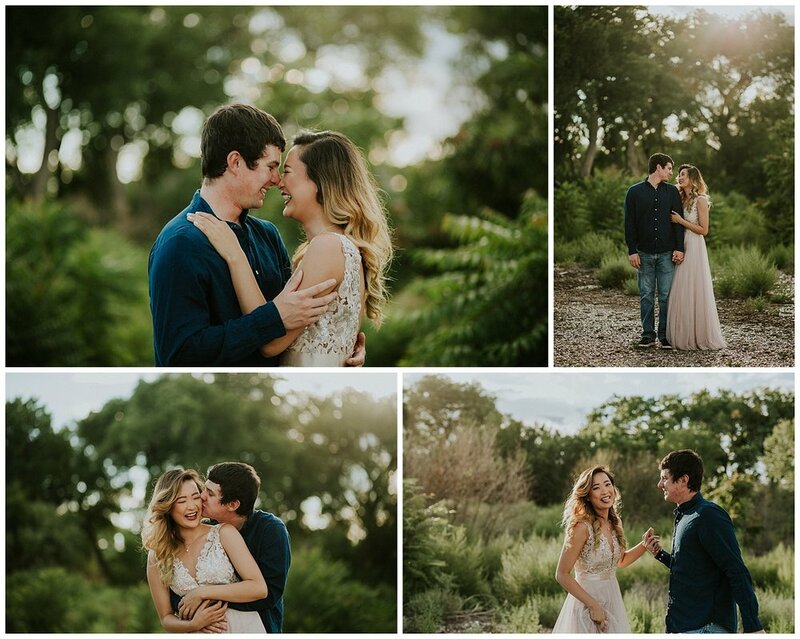 Loved this sesh, love this couple, so much love all around makes me one happy little photographer.